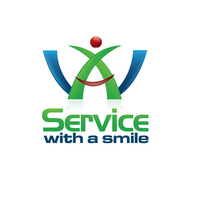 Start your career in hospitality by completing your RSA Training! The AHA - Australian Hotels Association is an official RSA provider, approved by the WA Department of Racing, Gaming and Liquor (RGL). Find out more about our RSA courses HERE. AHA - Founders of the Original Course in Management of Licensed Premises (MLP). The AHA is a official provider of MLP Training and approved by the WA Department of Racing, Gaming and Liquor (RGL). 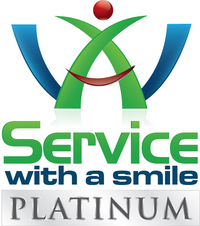 2 Exciting Service Training Tools for Hospitality Staff - WA Service With A Smile (SWAS), the original and free customer service training course is now joined by our "Platinum" high level course for service professionals and those seeking a supervisory or management role.